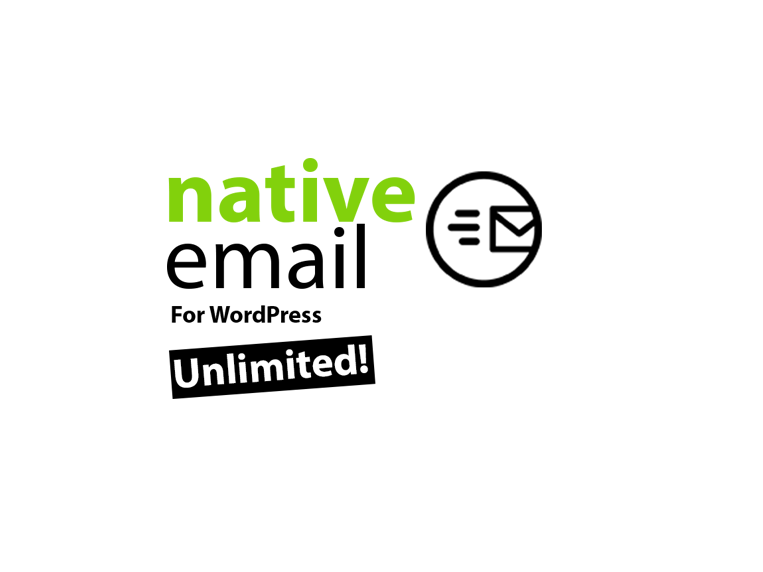 There is a new product update of your version of Native Email for WordPress. You can download it here. You need to be logged in to view your downloads. To update, simply delete your previous version and install the new one- your settings will be saved. You may manage your email preference here.